One of the sexiest men in the world, Hrithik Roshan was showered with praises by Badhaai Ho actress Neena Gupta as she confessed to being a big fan of the Superstar. The actor who is currently gearing up for his upcoming release Super 30, received a sweet compliment by Neena Gupta as she admitted to be an admirer of the actor. The actress expressed that she wants to see Hrithik Roshan more often in the films. Hrithik Roshan will be seen slipping into the shoes of a Mathematics teacher who grooms 30 students for the competitive exam of IIT-JEE. The posters of the film have cast an impact on the audience for not just the remarkable transformation of the actor but also the striking tag line. 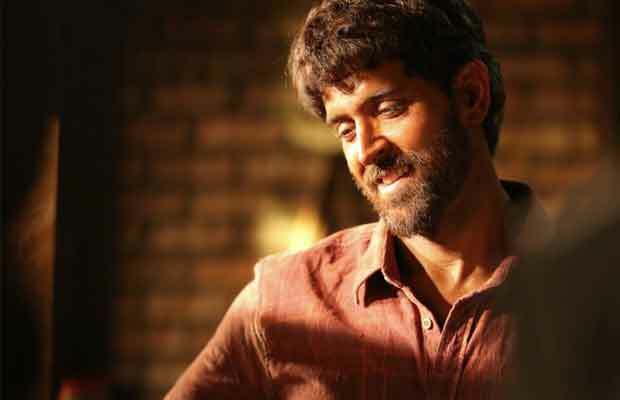 Releasing on 26th July, Super 30 is one of the most anticipated films of the year.